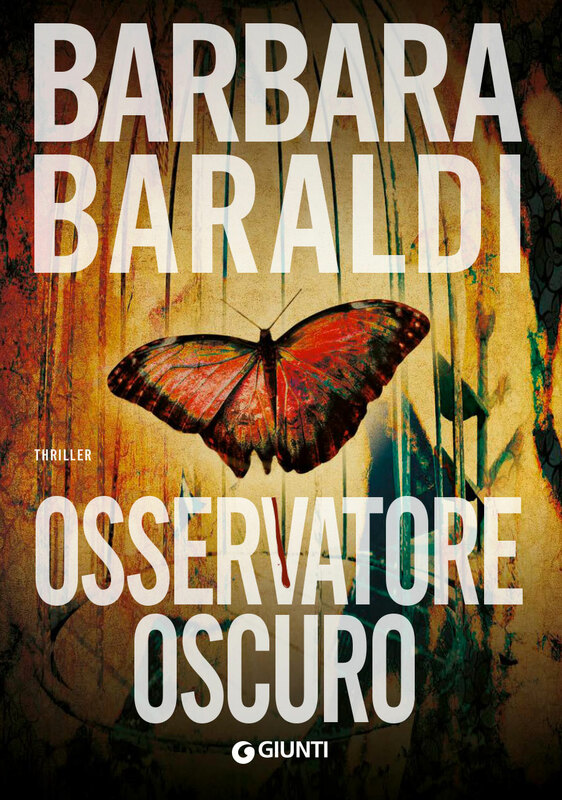 Barbara Baraldi is an Italian mystery writer. A native of Mirandola, she currently lives near Modena. Her debut novel is La ragazza dalle ali di serpente, published in 2007, under the pseudonym of Luna Lanzoni. As a noir fiction’s writer she received, for two consecutive years, the Marco Casacci Prizes with two short stories: “Dorothy non vuole morire” and “La sindrome felicità repulsiva”. For her short novel Una storia da rubare she won the Premio Gran Giallo Città di Cattolica. At the end of 2007 she published the novel La collezionista di sogni infranti (PerdisaPop) in a book series by Luigi Bernardi. Two of her novels, La bambola dagli occhi di cristallo and Il giardino dei bambini perduti, were published in 2008 by Mondadori on Il Giallo Mondadori Presenta. In 2009 she published the novel La casa di Amelia (PerdisaPop), a sequel to her previous work for the book series by Luigi Bernardi. The novel La casa dagli specchi rotti came out at the end of 2009 in an anthology inspired by the cinematographic Italian Giallo of Dario Argento published by Mondadori on Il Giallo Mondadori. In the first half of 2010 they are published two novels: Bambole pericolose on Il Giallo Mondadori and Lullaby – La ninna nanna della morte (Castelvecchi). 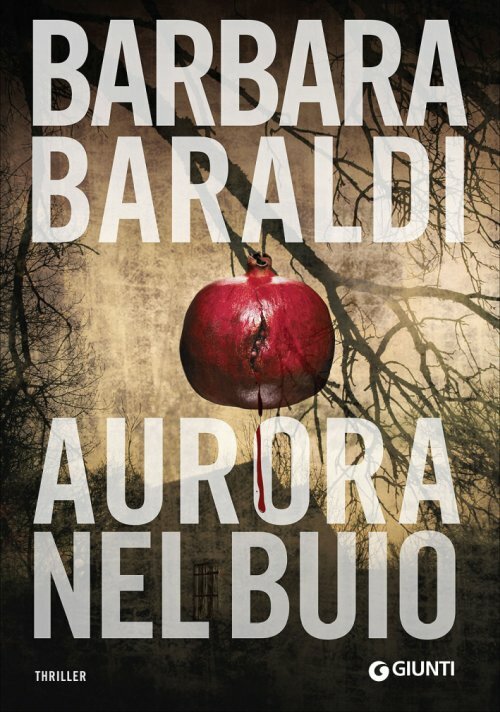 In may 2010 it is published in Italy Scarlett (Mondadori), an urban fantasy novel with crime fiction influences, set in Tuscany. Her novel The girl with the crystal eyes is published in England by John Blake Publishing.